Any conversation about the death penalty should be grounded in facts. Public safety officials have a variety of concerns about the administration of the death penalty, such as risk of executing an innocent person, the impact on victims’ families, and the high costs of the system. 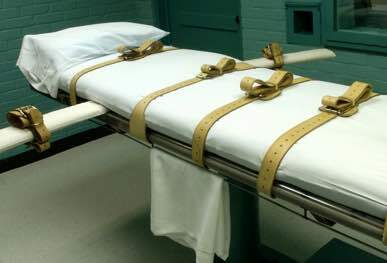 These pages provide relevant resources to illustrate why we are increasingly concerned about the fairness and efficacy of the death penalty in our country.